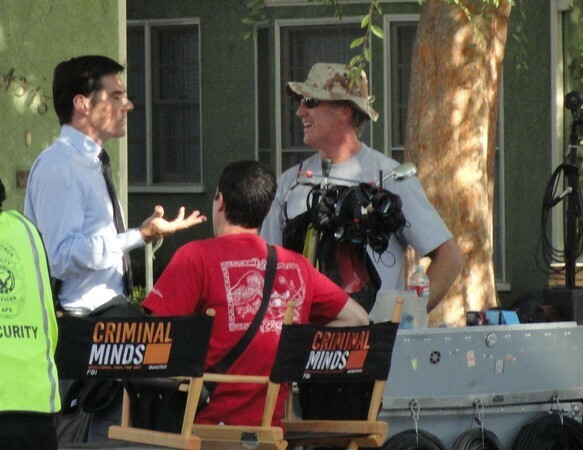 CRIMINAL MINDS was filming on location in Tujunga Village in Studio City, CA on August 19, 2011. 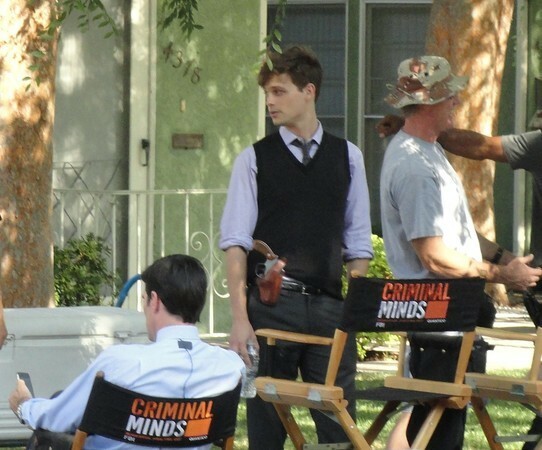 There are more photos of the cast and crew at the Studio City Patch. It has already been reported that CRIMINAL MINDS will be filming in Pasadena next week on and around the Holly Street Bridge, according to the Pasadena Star News. 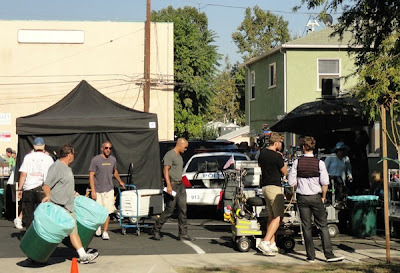 They have just started filming episode five of the new season, "The Children's Hour." Season 7 Premier date is September 21.